In this urban era, cities are centers of opportunity and prosperity. They are where innovation sparks and takes root. We need to harness this energy to reorient and rebalance the patterns of daily life, the built environment and the natural systems in and around cities across the world. This is how we will shift the trajectory of global development and tackle global challenges. At the ICLEI World Congress in Montréal, local and regional leaders rallied behind the ICLEI Montréal Commitment and Strategic Vision 2018 – 2024 to guide them towards delivering on the global sustainable development agenda. ICLEI is already moving at a rapid pace, and at a global scale. This is demonstrated in the ICLEI Montréal Action Plan 2018 – 2021, a compendium of our worldwide efforts to carry forward the ICLEI Montréal Commitment. 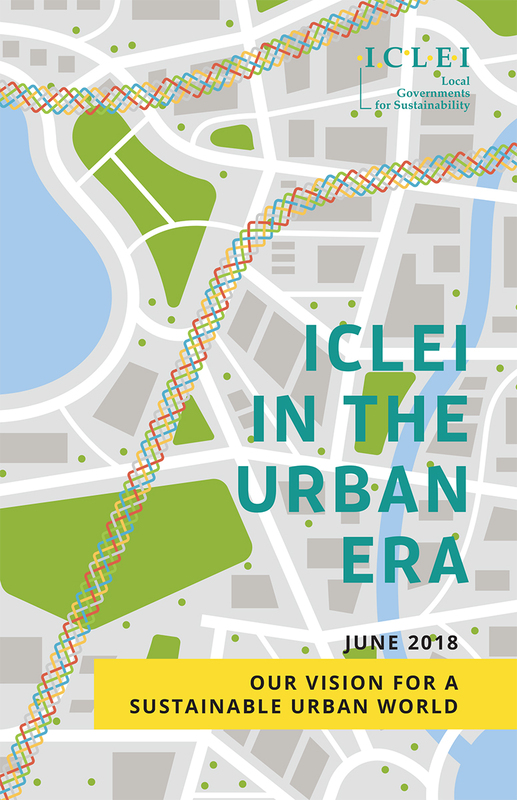 Read our flagship publication capturing what ICLEI aims to accomplish in the urban era and this brief on how we will advance the global sustainable development agenda.